According to Auto Trader, footfall at dealerships has plummeted from 30 million visits in 2010 to a projected 7 million in 2018. A combination of digitisation and improved technology and reliability has given motor retailers a major challenge in regard to future profitability. Dealers are faced with something of a ‘double whammy.’ Capital costs for opening a new dealership have soared, whereas increased business rates, property leases and employment costs, for example, have all made running a dealership that much more expensive. Against these factors is the constantly advancing technology in the products themselves. Certain car models now have a service interval of 18,000 miles, meaning it could be over 18 months before the owner needs to contact the dealership to arrange a service. Even then, the customer needn’t actually make a visit, as many dealerships offer a collection and return service. A number of car brands now have their model configuration, test-drive booking, finance arrangements and even purchasing process online and the sector is already seeing the first forays into virtual reality (VR) and artificial intelligence (AI) within the dealer’s marketing toolkit. Whilst direct online sales is still in its infancy, digitalisation of the motor retail sector has enabled other ‘disruptors’ to enter the market, such as new ‘vehicle on demand’ subscription based models offered by the likes of Polestar and LYNK & Co., for example. 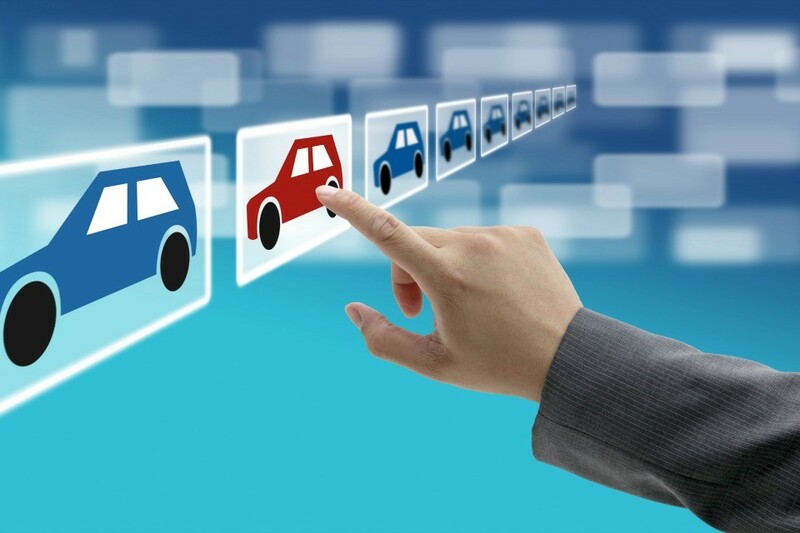 The growing popularity of car-buying platforms, such as Carwow, also enables price comparisons at a glance, thereby saving consumers time from having to visit multiple dealers. Fundamentally, therefore, the way in which dealers operate is in a transitory phase, driven by technology on the one hand but also changes in how consumers want access to cars. Those living in urban environments may view the traditional ownership model somewhat outdated, when taking into account the increase in on-street parking fees and the introduction of low emission zones in city centres. Dealers will, of course, continue to use conventional channels to sell the majority of their vehicles, as people generally want to see the actual product before they buy it but there has been an emergence of complementary formats, such as digital flagship stores and pop-up outlets at larger retail shopping centres. Theoretically therefore, the handover of a new vehicle at a dealership could be the last time that the dealership ever sees that customer, even if they decide to remain loyal to the brand. LifeShine has proven itself to add real value to dealers, supporting their pioneering ambitions by helping generate additional revenue at the point of sale through a compelling customer proposition from a highly regarded and recognised brand. A different but no less innovative direction was taken by Ocean Automotive which, in a bid to offer customers something over and above the normal dealership experience, added a salon and gym to its Poole Audi site. Taking inspiration from the hospitality and airline sectors, the group felt that the brands it represented, such as Volvo and Audi, offered a good crossover with a high-quality salon experience. Whilst not intended as significant additional revenue streams, the company says that the real impact is providing that additional service for customers which results in better brand perception, without detracting from its core business. Professor Jim Saker, director for the centre of automotive management at Loughborough University’s business school, believes drive-in service areas are gaining momentum with self-service vehicle drop-off points allowing customers to register their arrival and drop off their keys. He also foresees automated workshop architecture, which can dispense tools and parts to technicians. In whatever form this evolution takes, dealers will look to their retail partners, such as Autoglym, to evolve as well, so that they too, remain relevant and continue to bring value to dealer customers. LifeShine, Autoglym’s market-leading vehicle protection system, leads the way when it comes to paint protection. LifeShine’s newest paint protection formulation, launched earlier this year, now features colour enhancement properties to provide superior depth of colour. Tests carried out with four competitor products showed that the improved LifeShine product had a superior depth of colour difference of up to 31%. Achieving incremental business on every car sold gives dealers those extra marginal gains that can boost profitability significantly. LifeShine has proven itself to add real value to dealers, supporting their pioneering ambitions by helping generate additional revenue at the point of sale through a compelling customer proposition from a highly regarded and recognised brand. For a free demonstration and to find out more about how LifeShine can boost your business, call 01462 677766 or email lifeshine@autoglym.com.